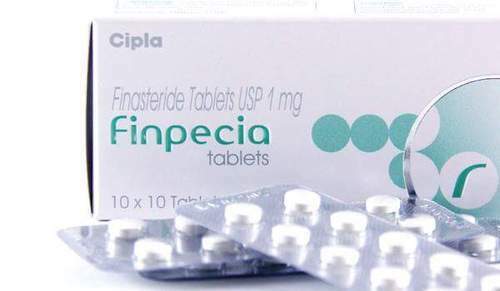 Finpecia 1 mg Tablet is used only in men in the treatment of benign prostatic hyperplasia and male pattern hair loss. It may take several months to show its effect. SONALI MEDICOSE” is renowned as a prominent Exporter Trader, Wholesaler, and Supplier a professional Pharmacy Drop Shipper in India. We drop ship for online pharmacies and also supplying in retails, all kinds of medicines such as Branded & Generic Hormonal (Human gonadotropin, Testosterone, prolactin, All vaccines, Pain killers, ED Products, Hair Loss Products, Weight Loss products, Antibiotics, cardiac products, Skin care products, Women’s health products, Asthma Products, Anti retro viral drug (HIV drug) and many more products as per the requirements of the online pharmacies.